My bestfriend, Natalie and I attended The Entrepreneur Of The Year 2013, A Rotary Singapore ASME Award together, at Mandarin Orchard Hotel Grand Ballroom. It was organised by ASME (The Association of Small and Medium Enterprises), which is a non-for-profit organisation established in 1986 for entrepreneurs, by entrepreneurs. 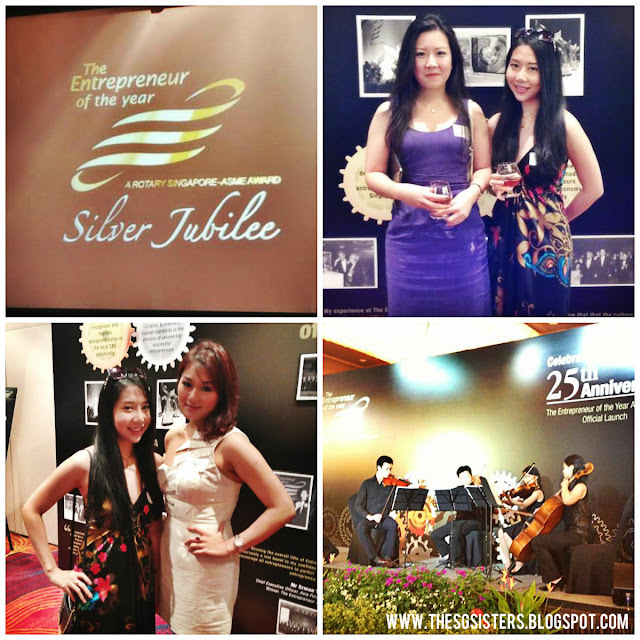 ASME has grown from strength to strength and remains one of the foremost champions of the Singapore pro-enterprise movement. With their resources, this membership club strives to equip members with their extensive business knowledge and connections. They had an amazing grand opening. Loved it! I bumped into many friends who are also directors and partners of their companies. This event was organised for members to meet, network and to explore for collaborations and tie ups. I was very happy to meet Lydia again, for the second time, this week. I just met her at the Lexus event a few days ago. She is a partner of Sensaura, which distributes aromatic essential oil to make your room smells better. 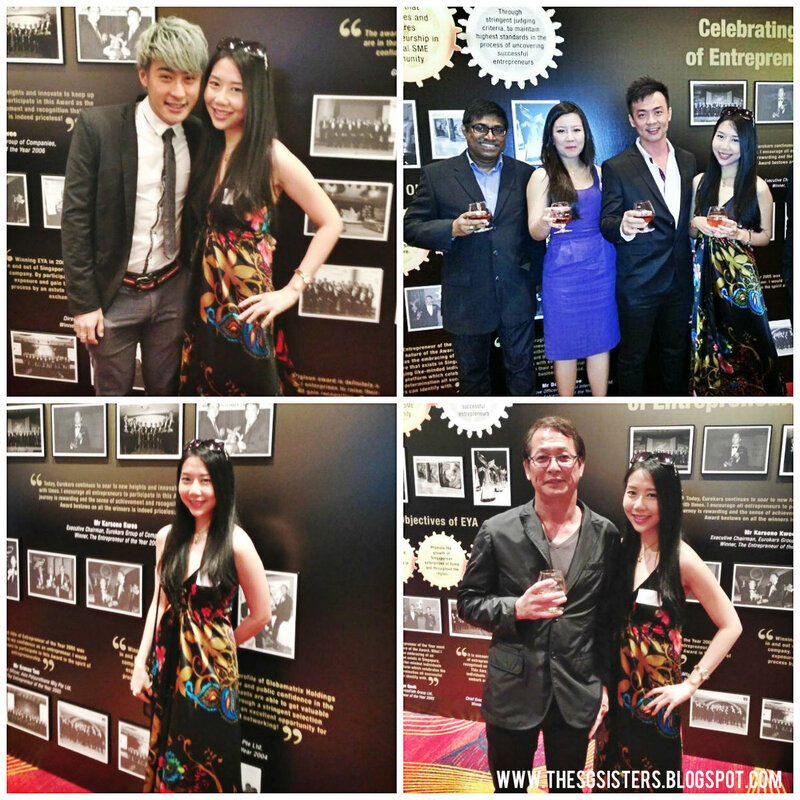 It was a stand up, cocktail/dinner event, whereby, food and drinks were served while members mingle with each other. They had a great performance by a classical band. 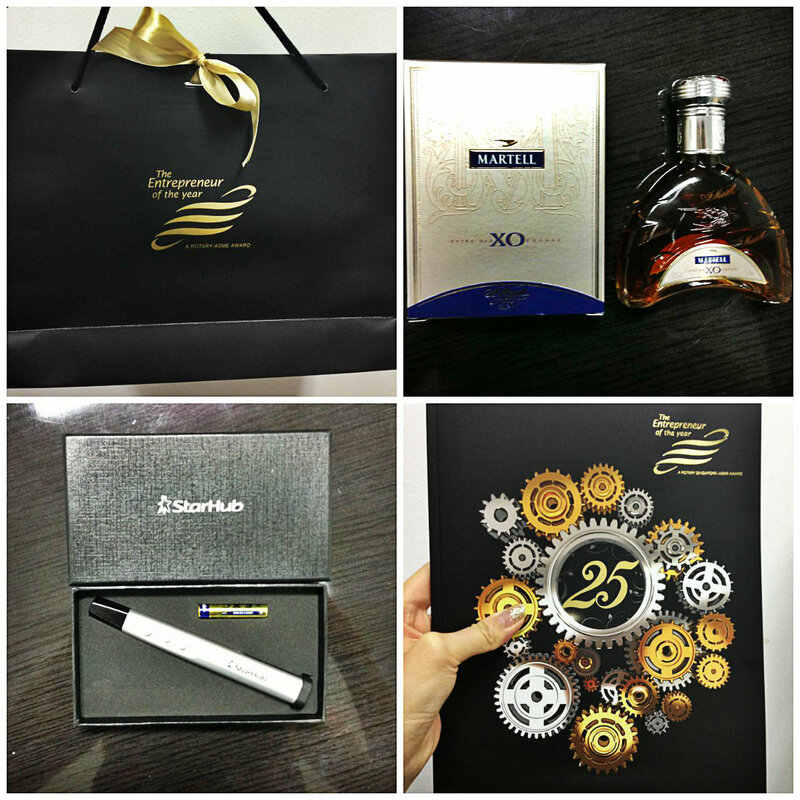 Their sponsors include Martell XO Cognac, Starhub, Lexus, OCBC Bank, Spring Singapore and others. I was surprised to see that every single gift bag has a cute little bottle of Martell XO Cognac inside. It was a great night of networking and drinks.